SAINT AUGUSTINE – Flagler College’s Theatre Arts students will perform a Theater for Young Adults classic coming of age story from the Lois Lowry novel, “The Giver.” The production will be shown from April 10 to 13 at 7:30 p.m. and April 14 at 2 p.m. in the Lewis Auditorium at 14 Granada Street. It is directed by Visiting Assistant Professor Leah Page. 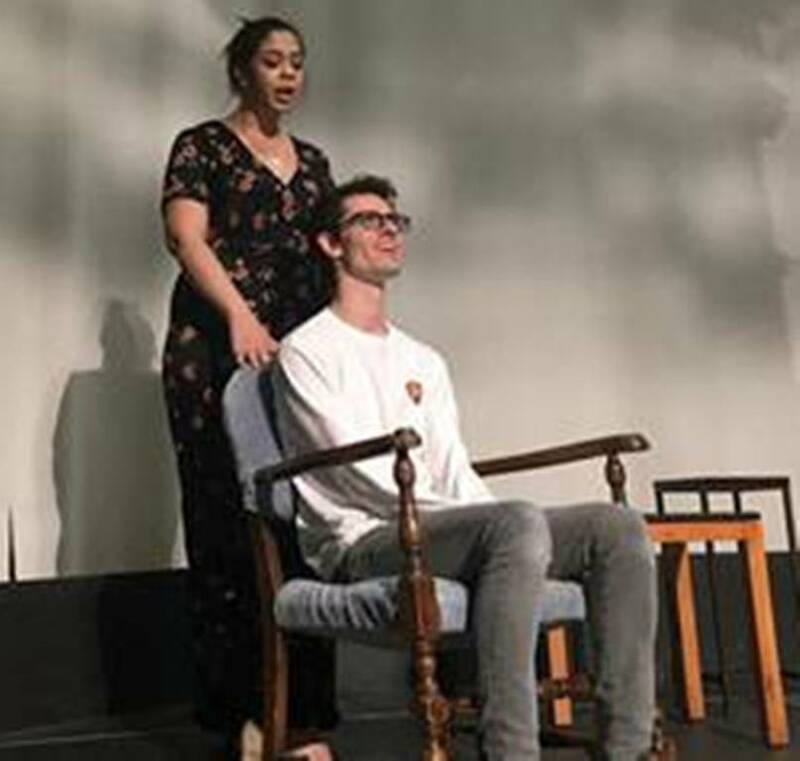 “The Giver” is a coming-of-age story where the main character, Jonas, comes to realize the life he has known is not what he thought it was; it’s intended for young adult audiences. However, because of the complexities of adolescence and growing up, this story is one that can be enjoyed by all.